"That is just the way with some people. They get down on a thing when they don't know nothing about it." 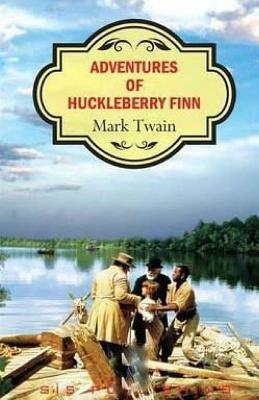 - from The Adventures of Huckleberry Finn The Adventures of Huckleberry Finn, a sequel to Tom Sawyer, focusing increasingly on the institution of slavery and the South, dismissed by some as vulgar and racist, yet by others as a wonderful classic of literature, highly significant due to mentioning issues surrounding racism and morality, was written with the intention to tell the story of "a boy of twelve and run him on through life in the first person." In 1935, Ernest Hemingway remarked that "all modern American literature comes from one book by Mark Twain called Huckleberry Finn... It's the best book we've had. All American writing comes from that. There was nothing before. There has been nothing as good since.